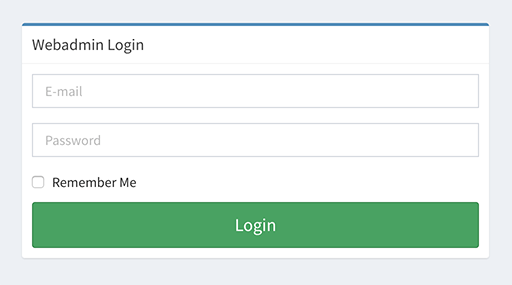 First log into the Webadmin. 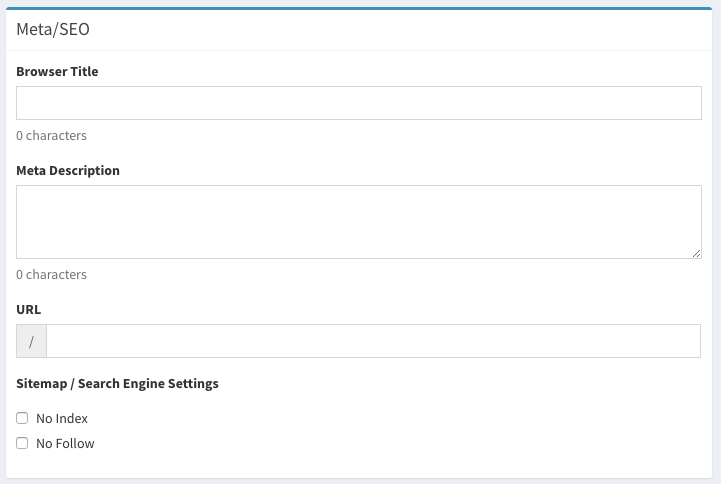 Once logged in, select “Blog Pages” from the menu in the left column. This will drop down two menu items. Next Click on the “New Blog Page” menu item, this will take you to a page titled “Create Blog Page”. This is where we create new blogs. In the “Title” form fill, type the name of the blog, this will be the heading on the blog page. Next, in the “Content” section paste in all the content of the blog. Any changes/edits can be made in this section using the top menu. 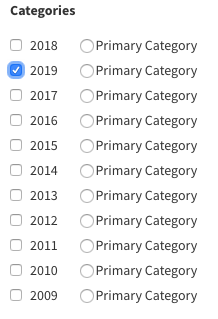 Next, in the “Categories” section select the current year unless posting a blog/article that is dated from a previous year. Below the “Categories” section you will find a section titled “Meta/SEO”. In this section the “Brower Title” and the “URL” are automatically generated using the blog title, they can be edited if desired. The last step is to click “Save” at the top of the right menu section. 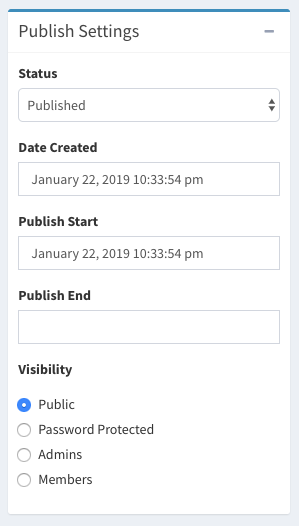 If you do desire to save the current blog/article as a draft, date back when the blog was posted or have the blog/article up until a particular date, this is done in “Publish Settings” section found below the “Save” button. Click the “+” to drop down the Publish Settings menu. In the “Status” section you can select “Draft” to save as a draft or “Published” to have the article get published. Jumping down to the “Publish Start” this is where you can change the dated that the article appears to be published. Once all desired settings are set just click “Save”.